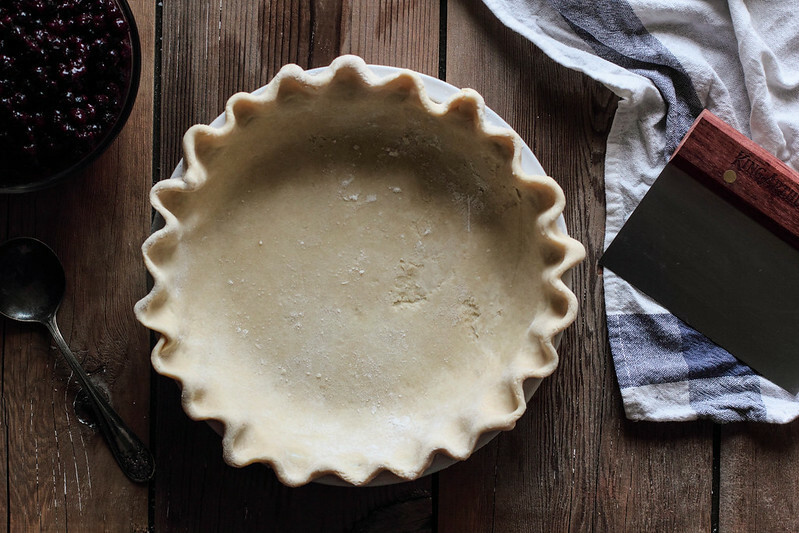 A few weeks ago, I joined ten wonderfully talented bloggers at a Bake for Good event sponsored by King Arthur Flour. The mission behind the event was to bake—bake bread, rolls, brownies, and pies—and serve it alongside a meal at the Family Service Center in St. Paul, MN. When I was invited to this event, I immediately agreed. Volunteering my time and skills to help others is something I have grown up doing, something I wish to continue doing throughout my life. 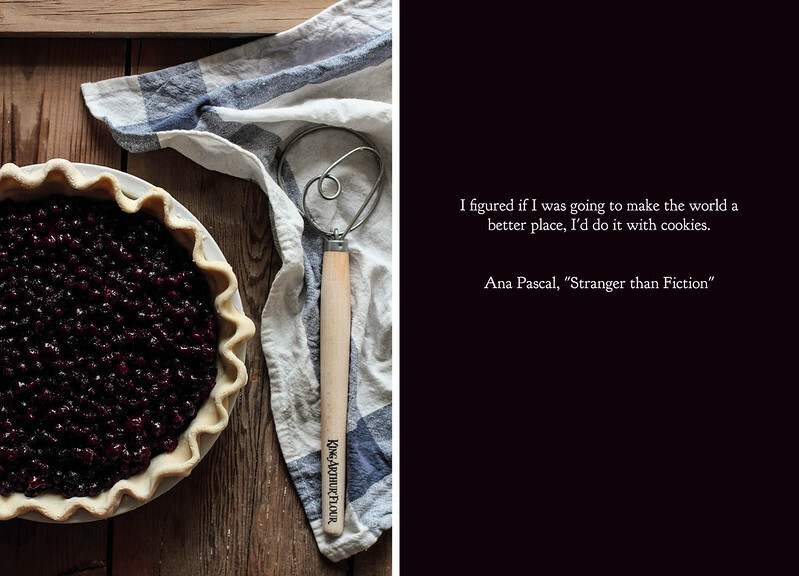 As we kneaded dough and assembled pies, I searched inside to figure out what baking for good meant to me. I bake for others often, bringing cakes and pastries to work to share with my colleagues. The plate is often empty by lunch, with just a few crumbs to prove it was once full. I like to think that it brings a smile or two to someone's face, adding a little bright spot to an otherwise normal Monday morning. Is this baking for good? When the next door neighbors at my childhood home had a baby, I made a batch of sugar cookies and decorated them to mimic baby buggies, bottles, and onesies. After I walked the plate over, I hoped they would fuel the late nights and act as a quick treat for any visiting guests. Is this baking for good? I bake for the people I love in my life, finding time to make my boyfriend's favorite dessert when he needs a pick-me-up. A s'mores pie gets pulled out of the oven at least twice a year for my sister, for no other reason than she adores it. When the weather gets warm, I make a banana cake, because it reminds my father of summer (and it is a nostaglic memory for me too, as my mother made me the same cake when I was young). 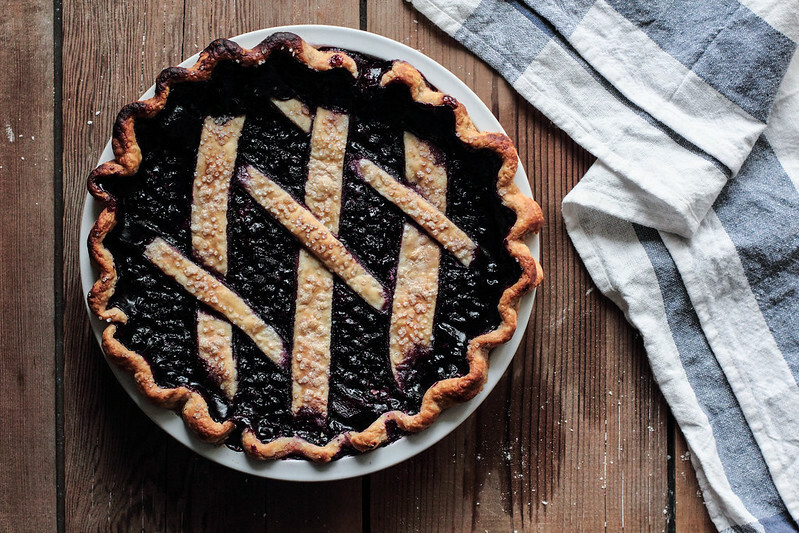 Is this baking for good? After we served the families our meal, scrubbed down the kitchen, and stocked the freezer with leftover loaves of bread and pies, I had a moment to breathe and to dwell on the answers to these questions. 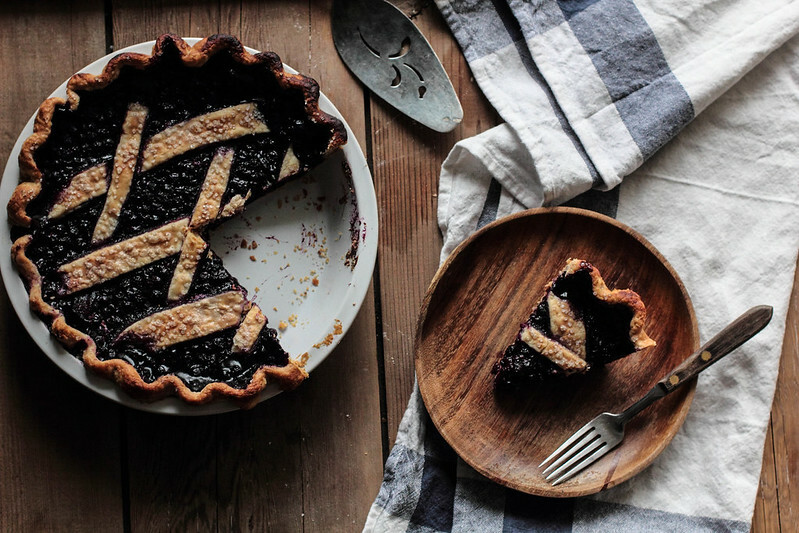 Could all of these reasons be baking for good? I would like to believe so. Baking for good is baking for joy. 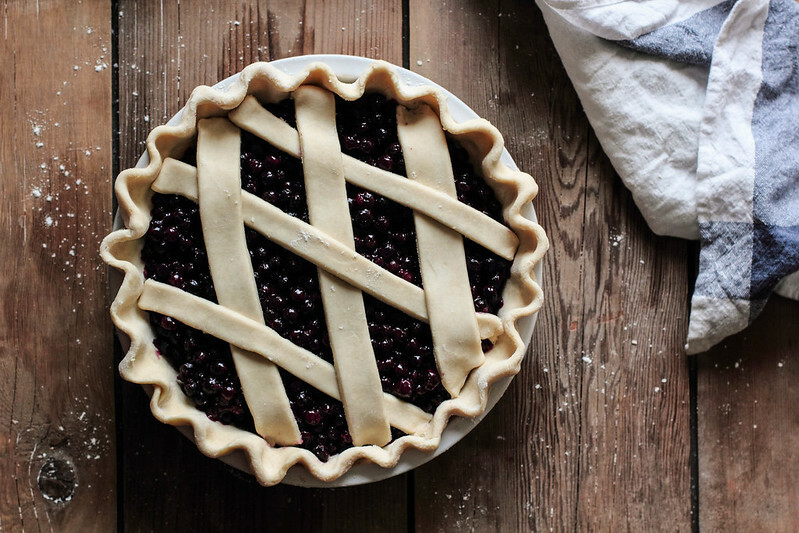 It is making a blueberry pie to share with your dearest friend for an afternoon snack. Baking for good is baking for need. It is bringing a meal or dessert over to a neighbor undergoing a new experience, whether the news is bad or good. Baking for good can come in dozens of forms, as long you put forth an effort to heal or to help or bring happiness to someone else. 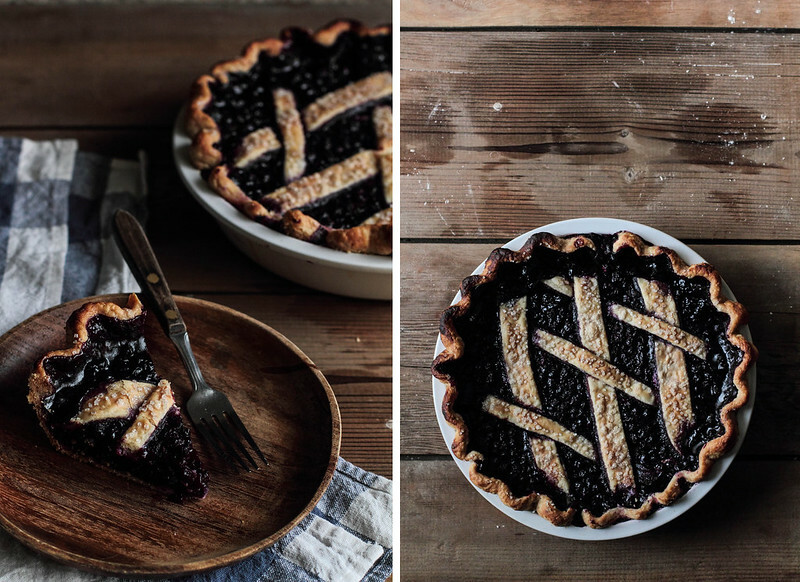 For the blueberry pie above, I used my favorite pie dough recipe for the crust and this blueberry filling recipe.